From Thorhild, go 3 miles East on Highway 18 to Range Road 212. Turn South, go 3/4 of a mile. 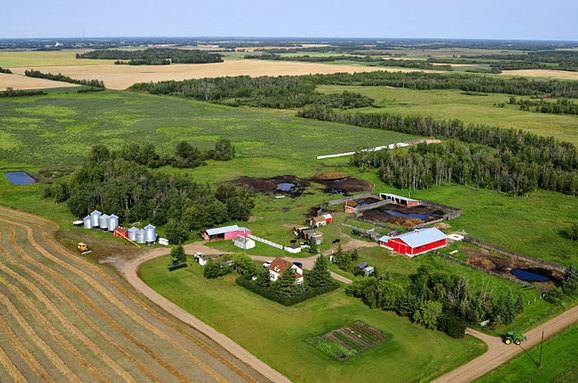 Look for the first farm on the right-hand side with the big red barn.